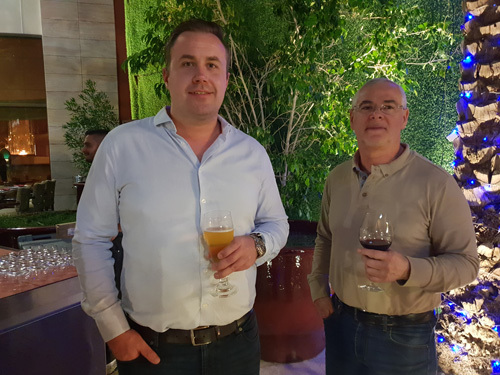 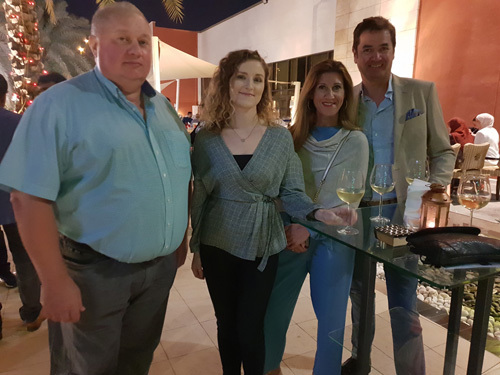 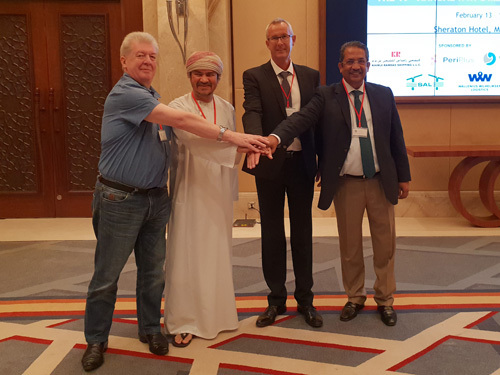 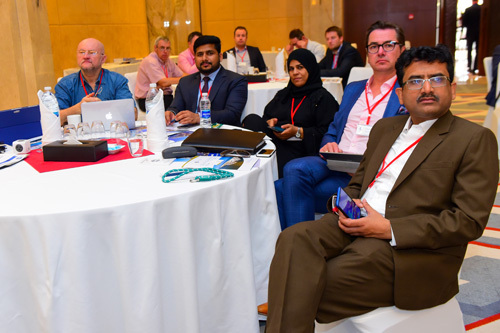 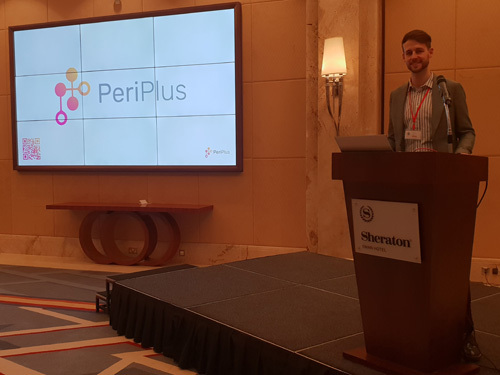 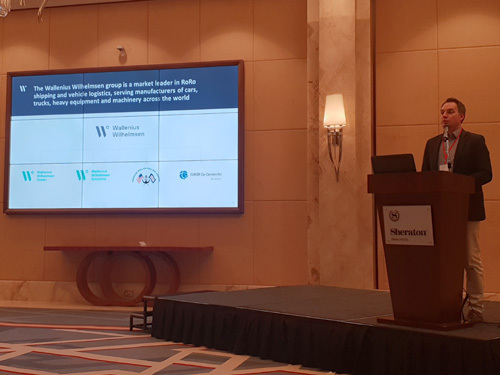 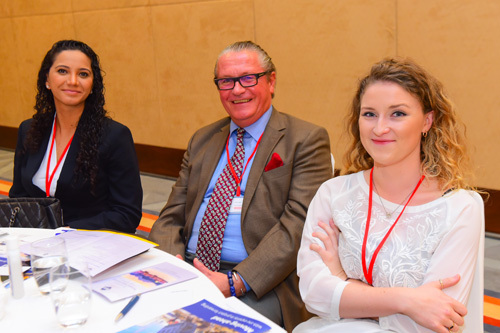 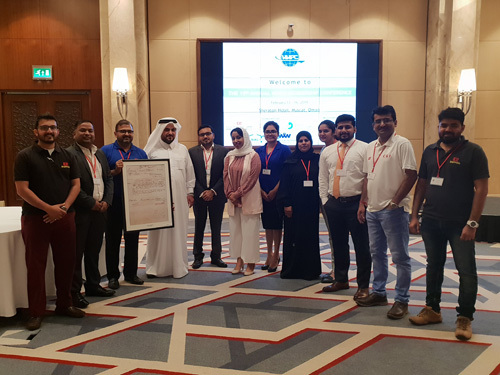 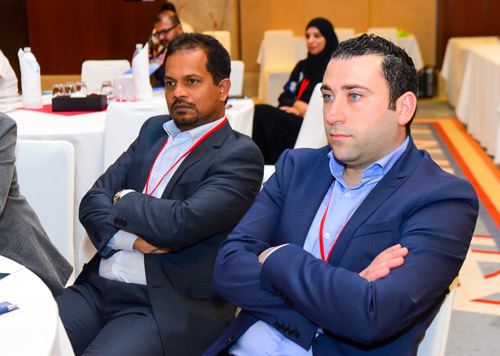 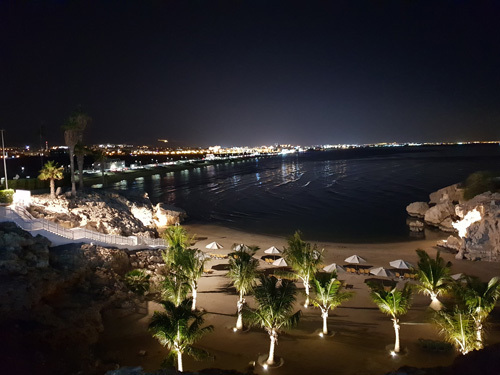 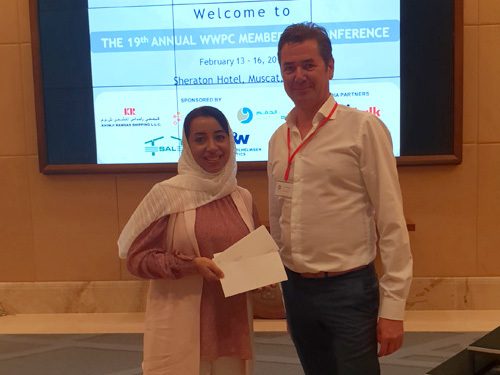 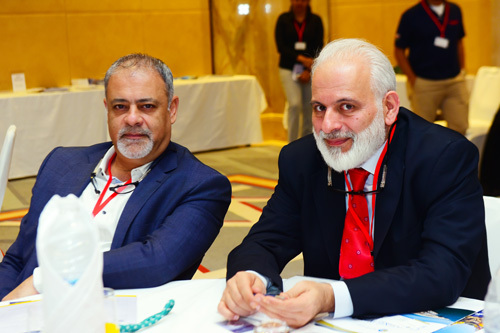 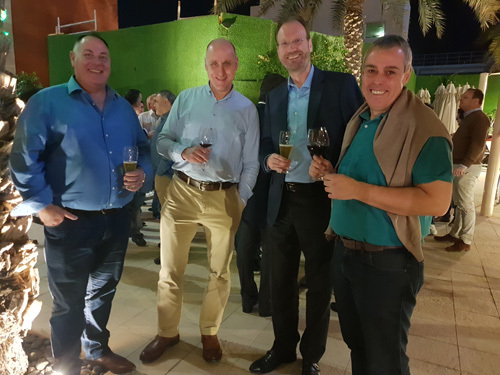 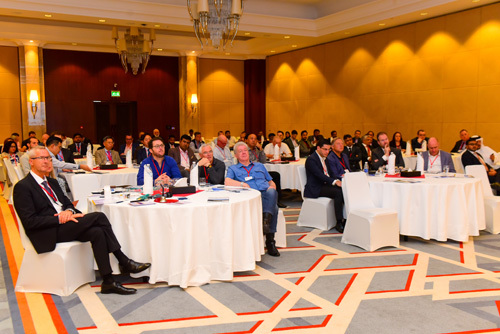 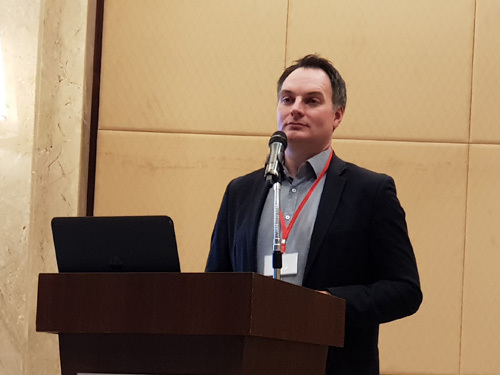 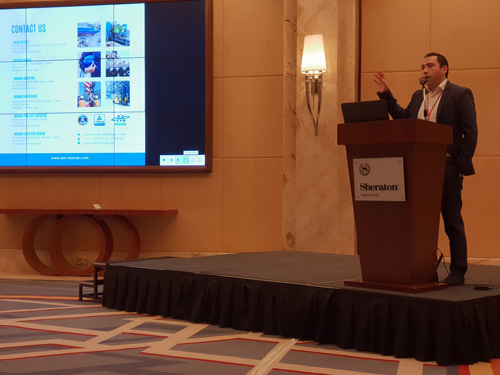 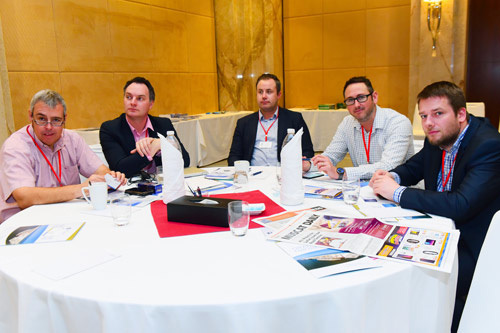 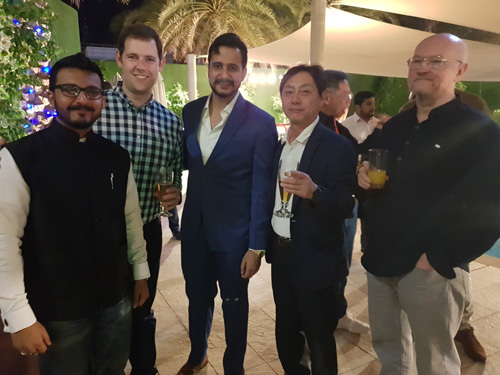 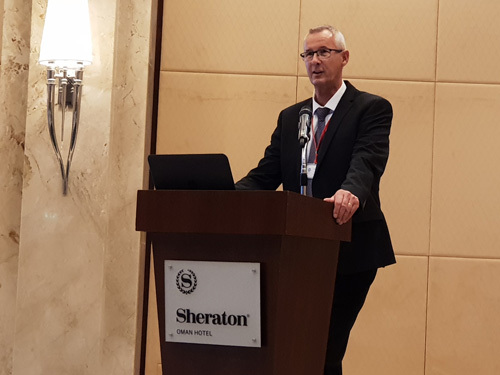 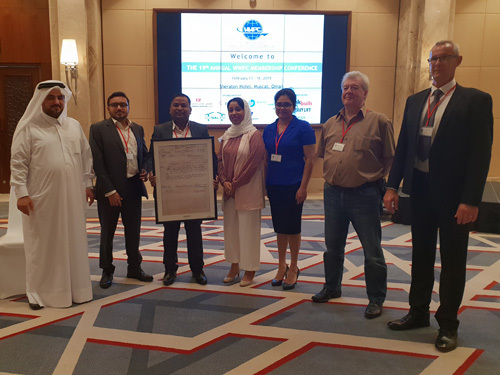 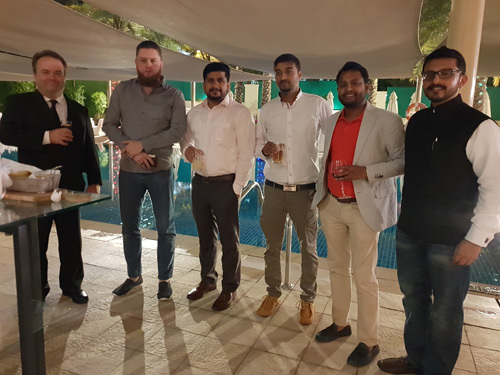 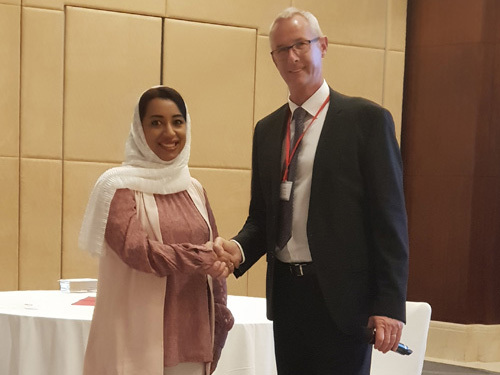 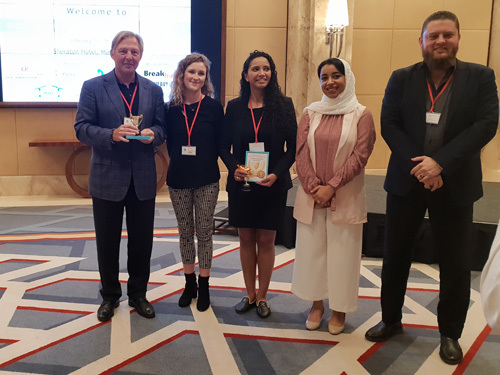 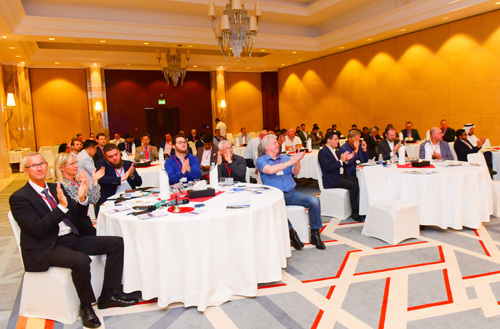 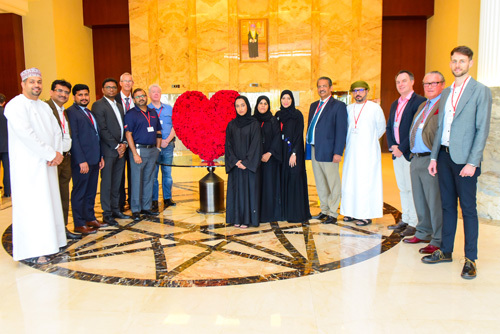 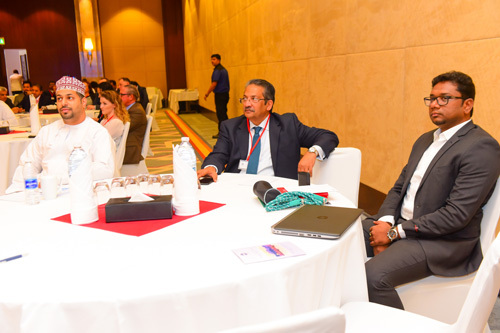 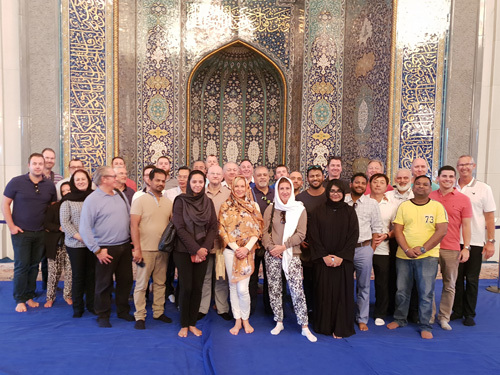 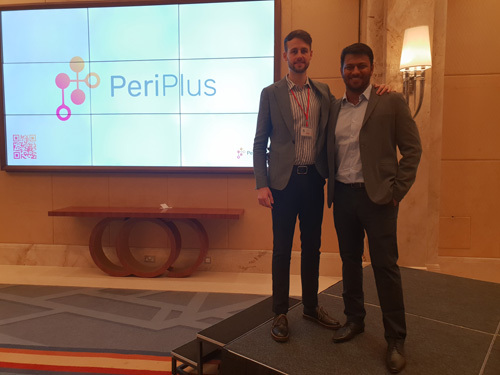 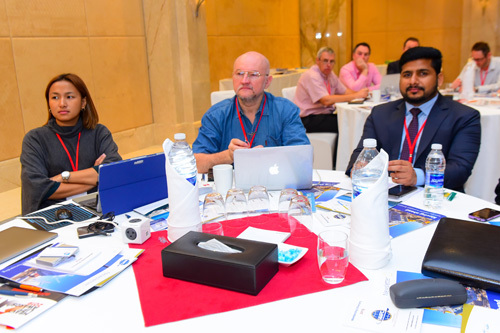 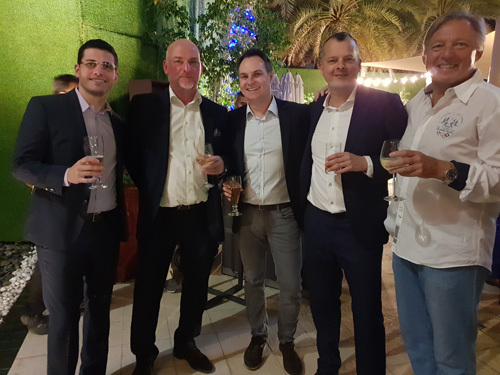 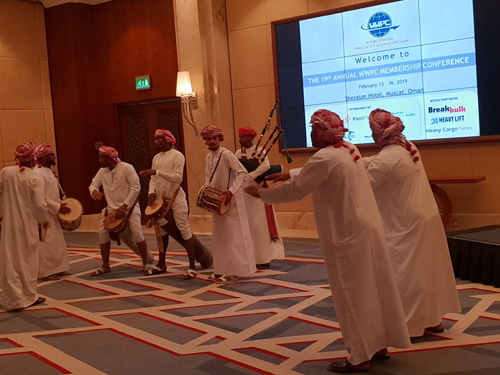 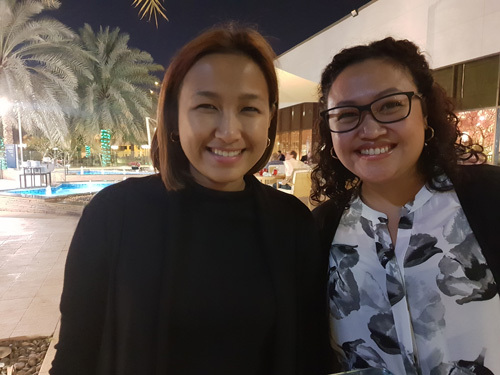 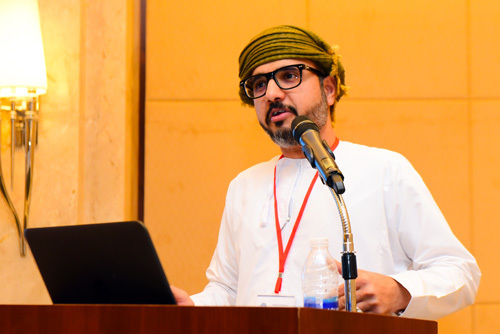 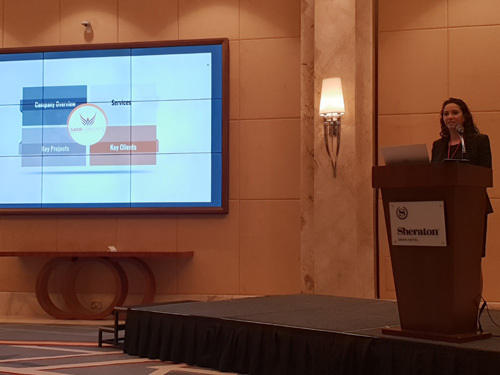 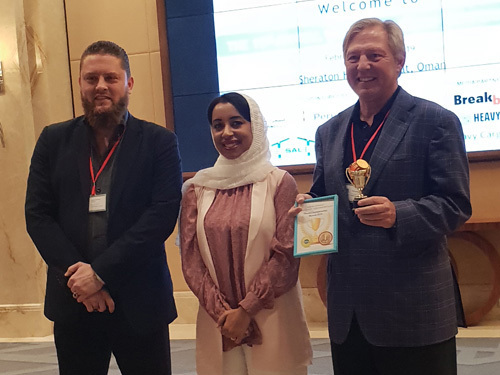 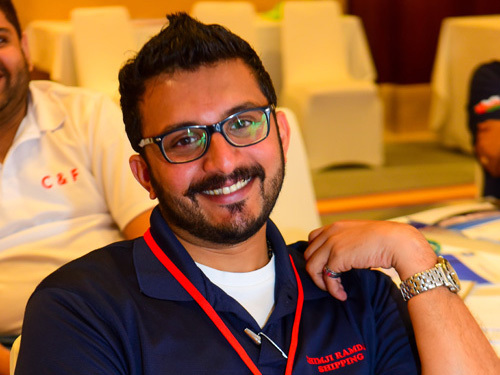 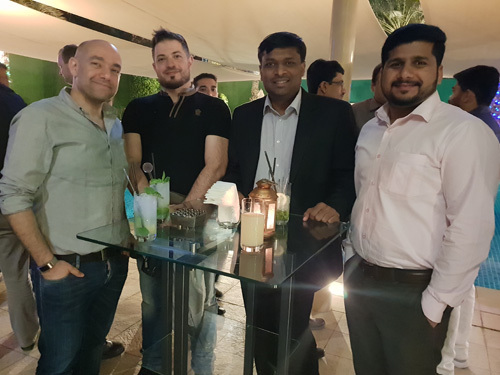 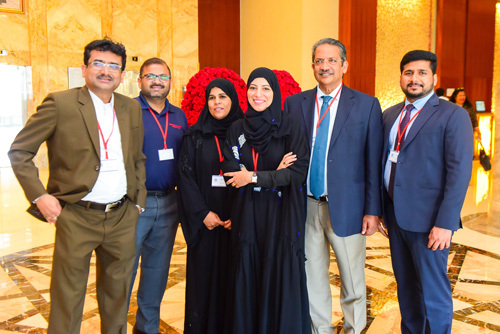 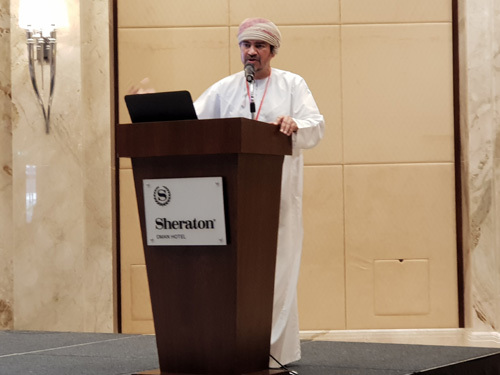 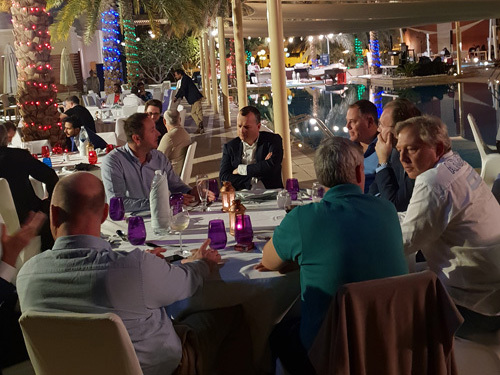 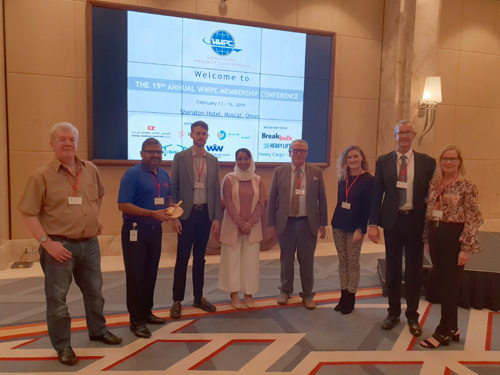 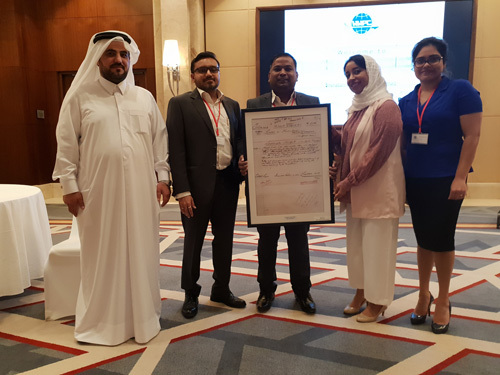 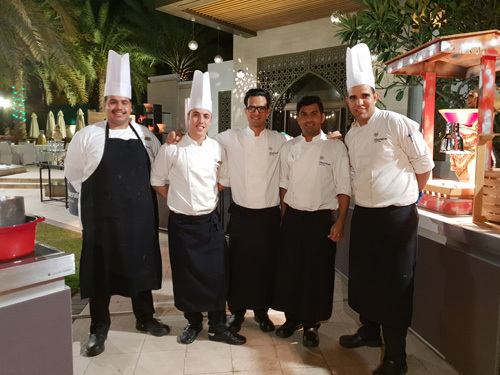 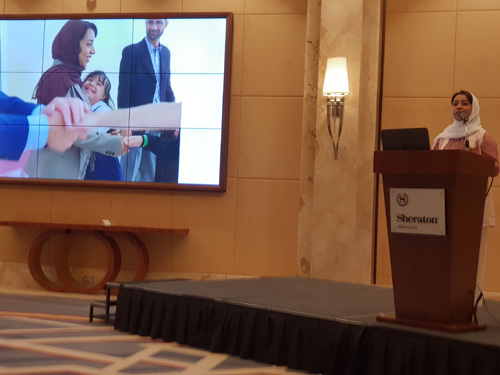 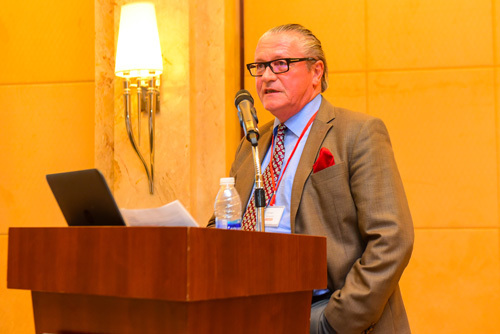 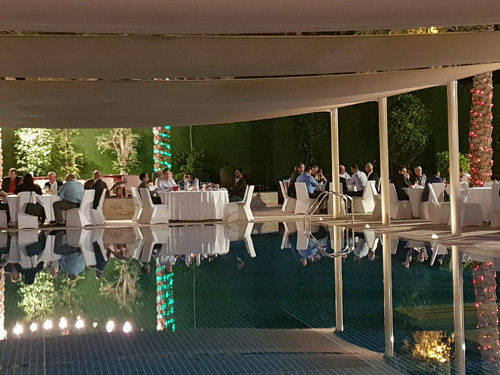 Members, invited sponsors and guests of the Worldwide Project Consortium (WWPC) met in Muscat, Oman at the Sheraton Hotel from 13th to 15th of February for the 19th annual membership conference. 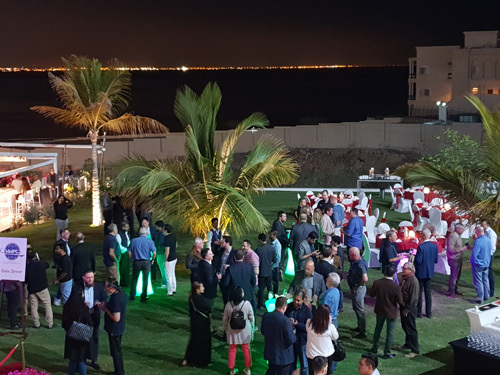 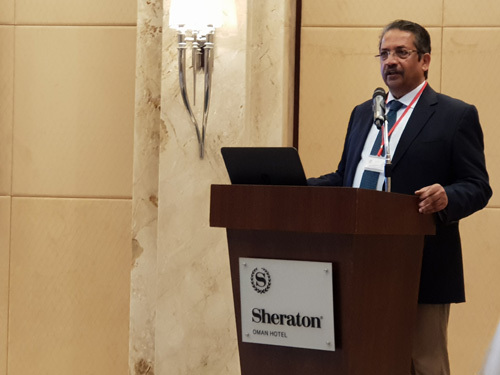 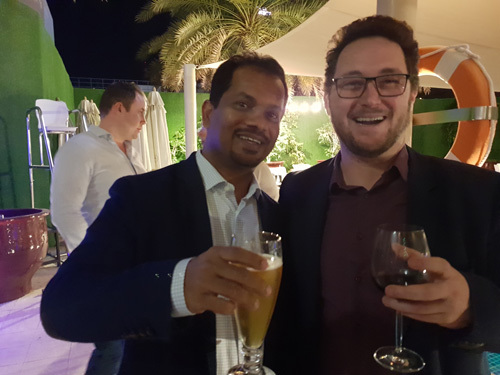 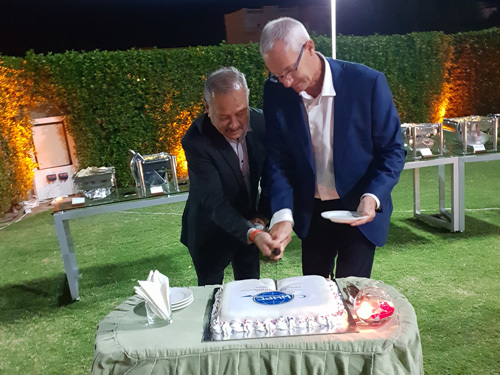 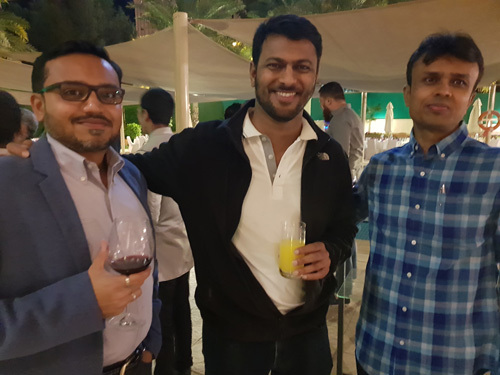 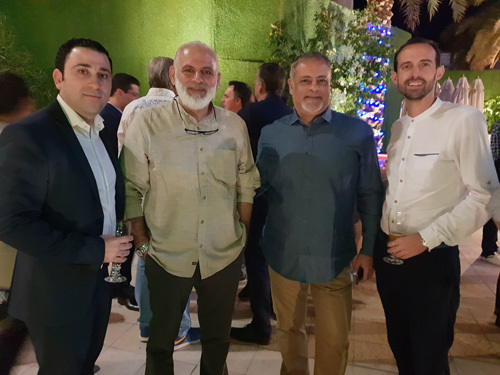 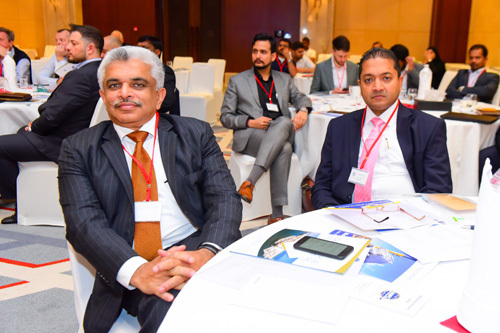 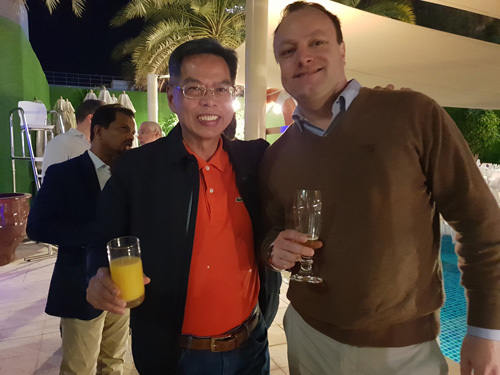 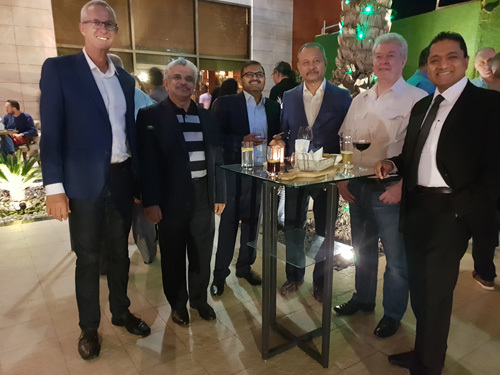 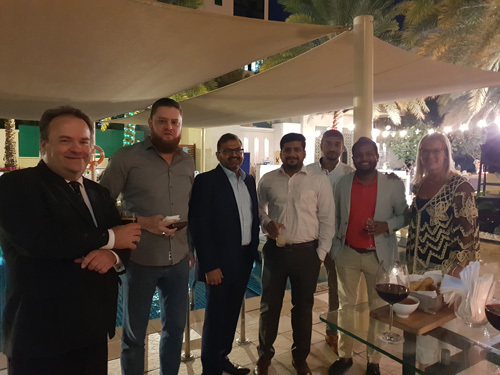 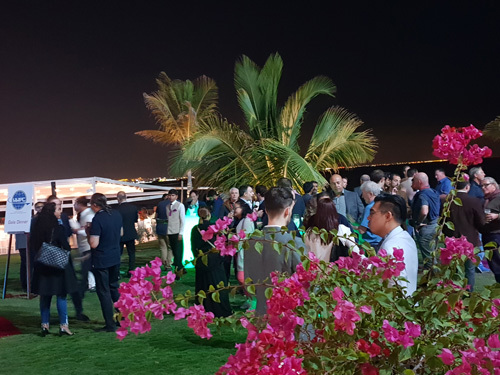 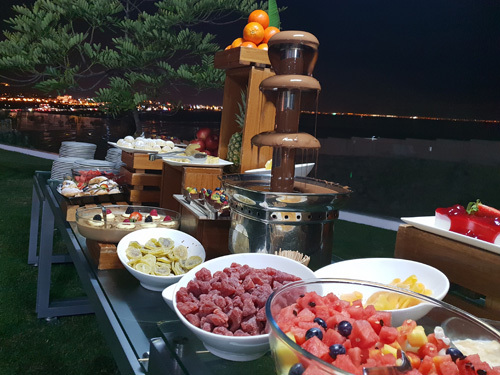 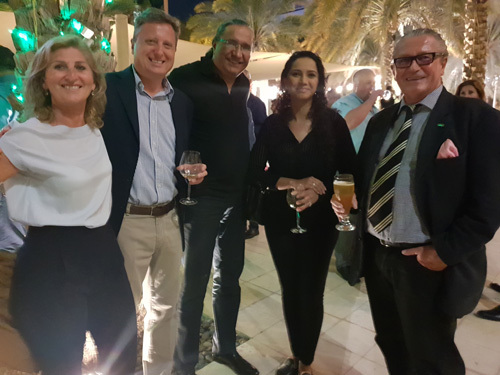 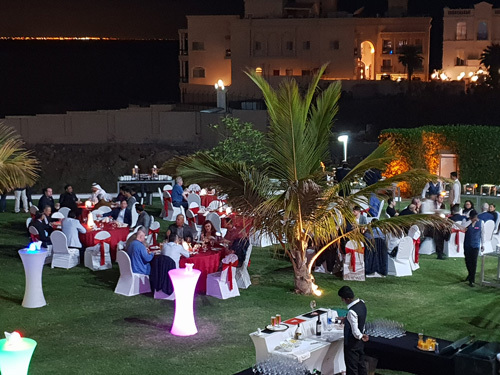 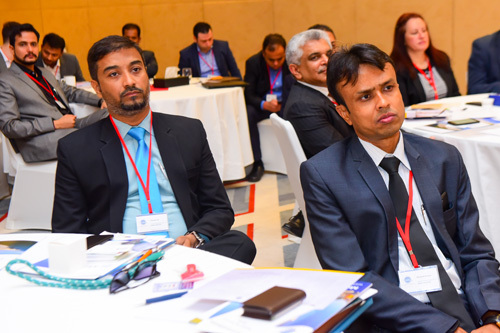 About 80 attendees from the membership and invited sponsors representing 49 countries enjoyed the warm hospitality of the network’s member for Oman, Khimji Ramdas Shipping LLC, part of the Khimji Ramdas Group. 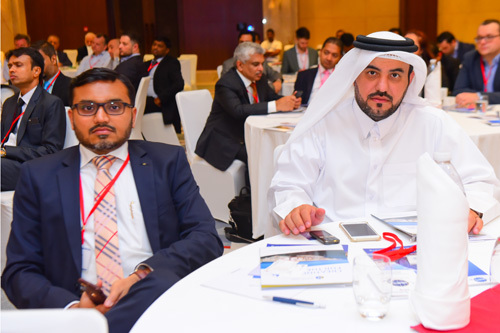 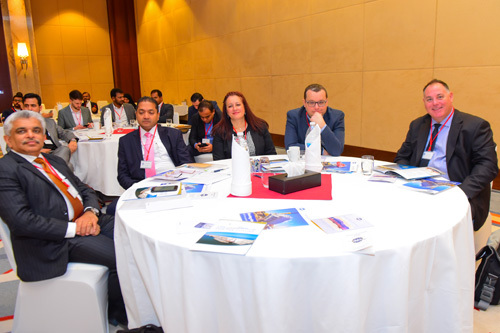 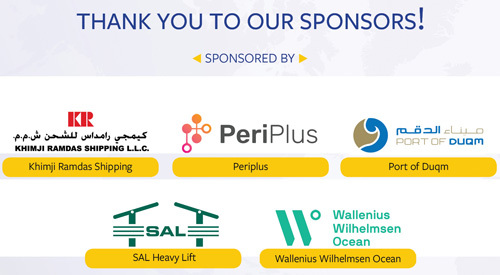 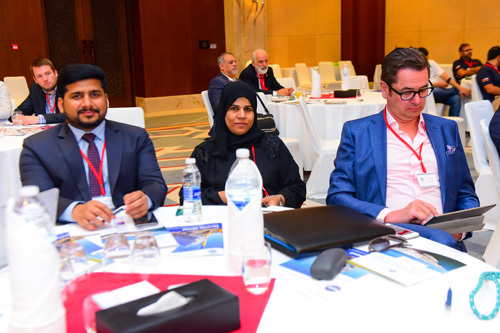 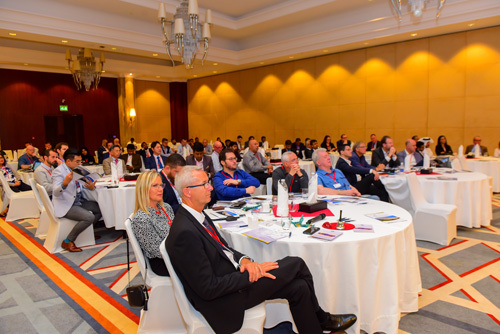 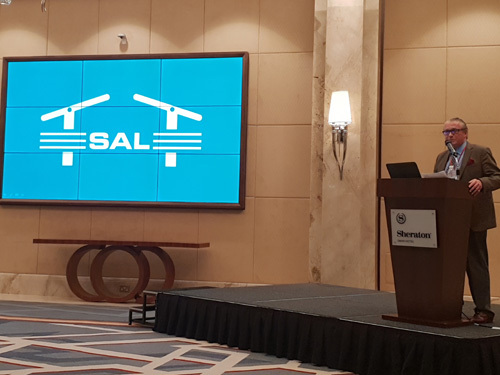 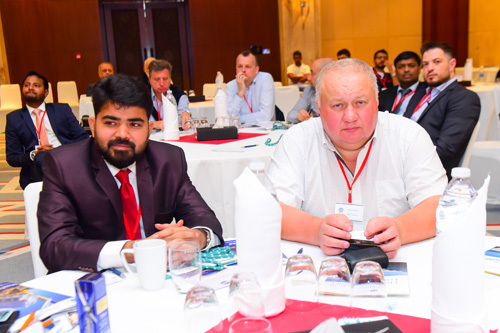 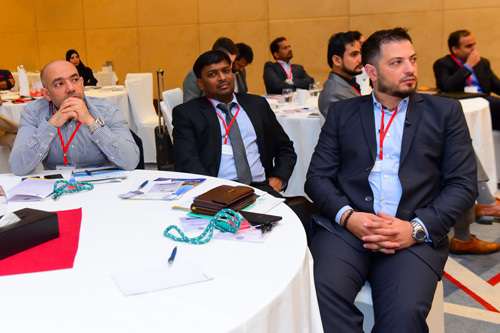 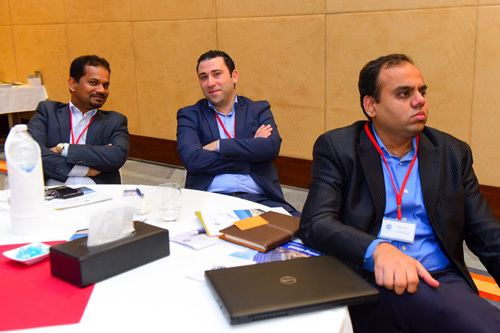 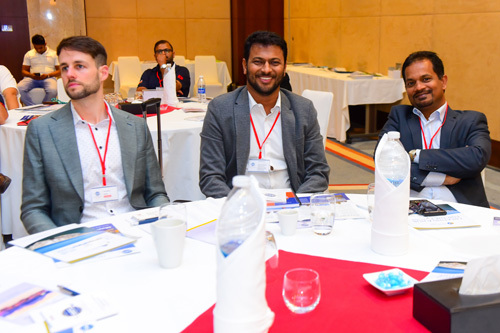 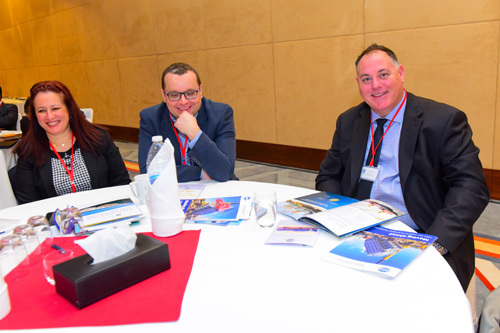 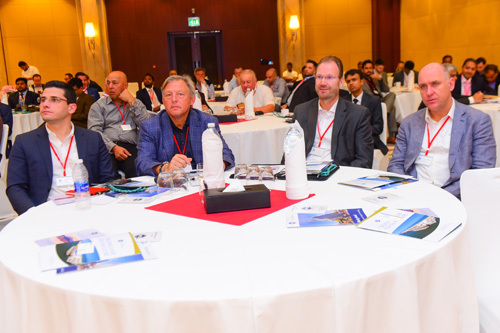 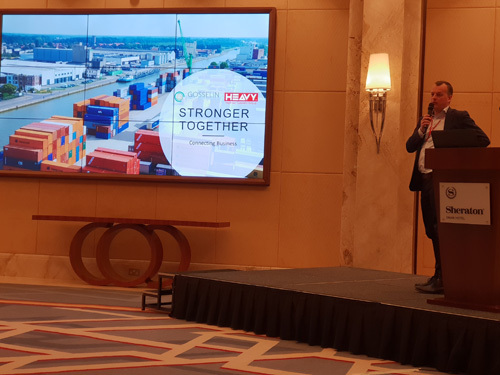 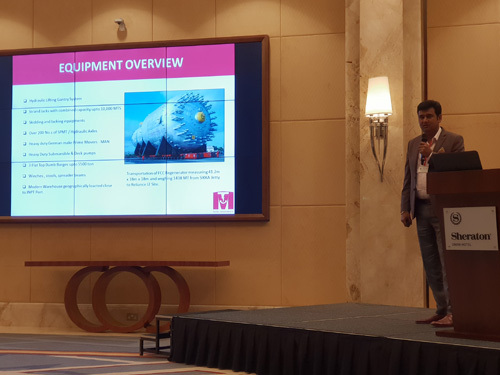 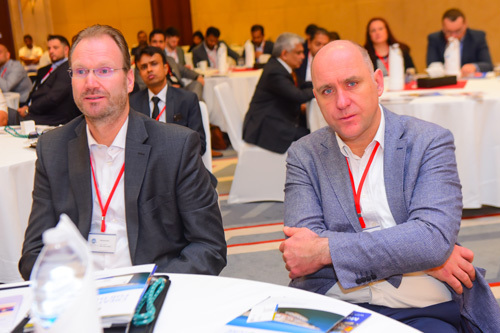 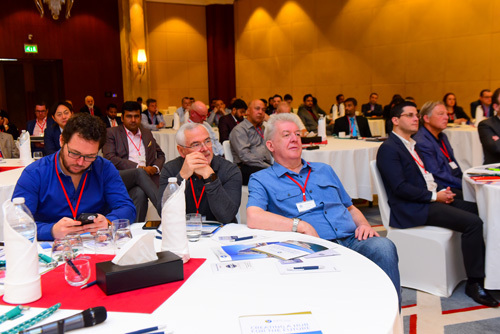 The conference attendees learned about the services and opportunities provided by the Port of Duqm, Oman, first class ocean carriers SAL Heavy Lift GmbH and Wallenius Wilhelmsen Ocean, Track-and-Trace specialist PeriPlus GmbH, and Khimji Ramdas Shipping LLC as sponsors. 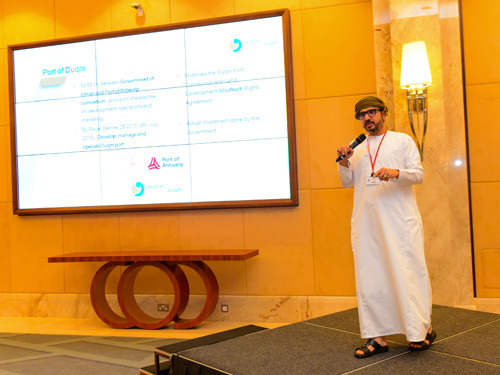 New members who joined the network during the past year had presentations about their companies and services. 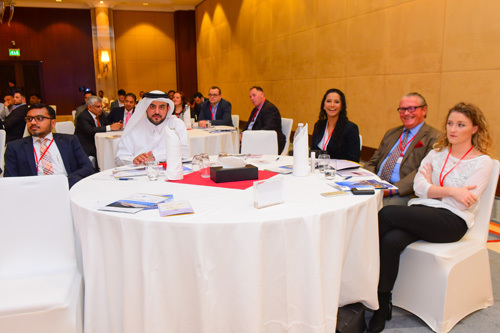 In face-to-face meetings attendees discussed new opportunities and common goals. 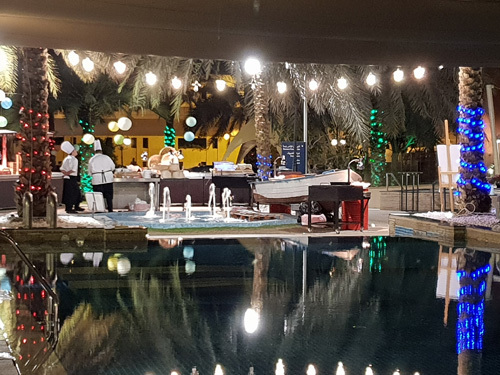 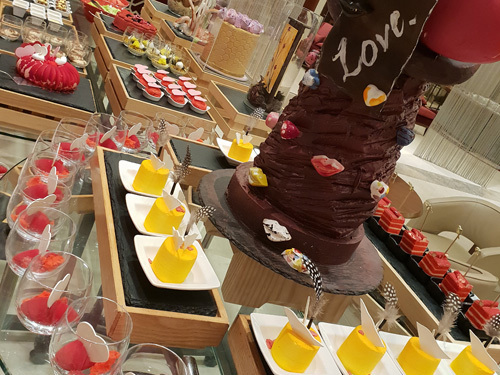 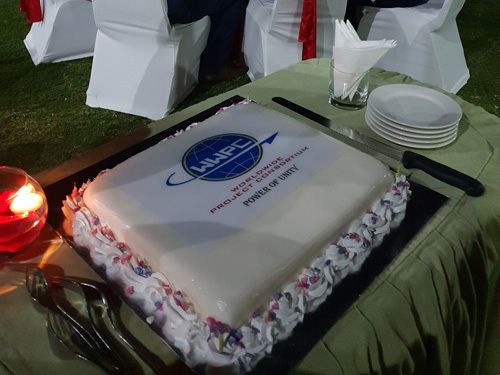 On Friday 15th February, a WWPC benefit auction was held in support for the Association for the Welfare of the handicapped children. 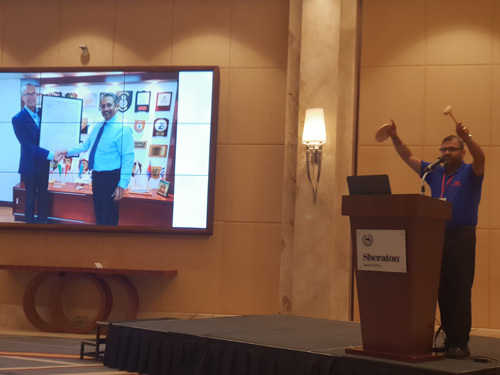 Mr. Rajesh Vaidyanathan, General Manager of Khimji Ramdas Shipping, accepted the task to act as auctioneer. 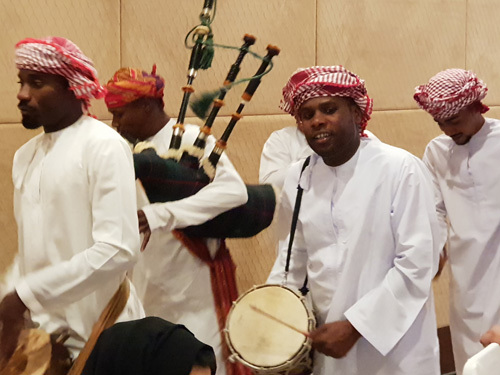 HH Hujaija Jaifer Al Said, Chairman of the Association, attended the auction. 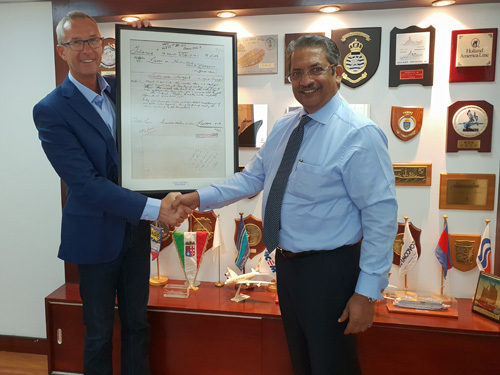 Sponsor donations of ship-, train- and trailer models, an advertisement package from HLPFI, hotel vouchers from the Sheraton, an original insurance claim letter from the Titanic (special donation from Mr. M.C. 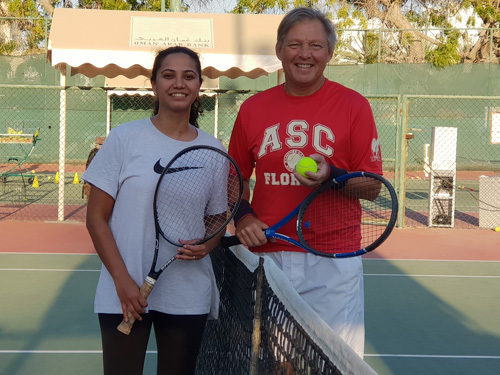 Jose, CEO of the Projects and Logistics Group of Khimji Ramdas) and a member’s conducted tennis match between Mr. Willy Hoffmann of BNSF Logistics, USA and Ms. Anushka Kapoor of SARR Freights Corporation, India contributed to the result of more than USD 43.000,- which also included cash donations. 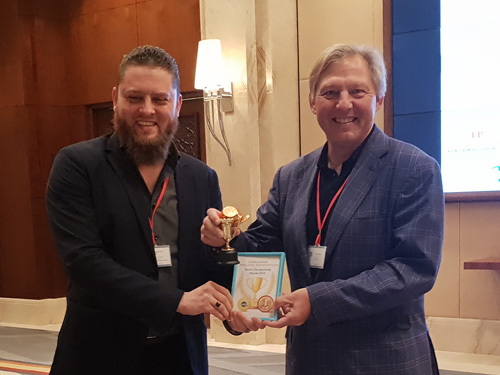 Trophy for the 1st place of the tennis match was handed over to Mr. Willy Hoffmann by Mr. Mohamed Osman of Darka for Trading and Services, Sudan. 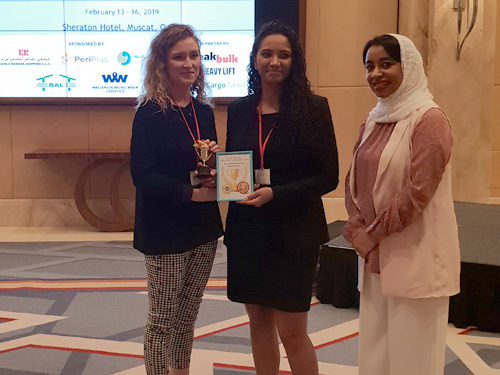 Ms. Sophie Barnes of the HeavyLift and Project Forwarding (HLPFI) Magazine handed over the trophy for 2nd place to Ms. Anushka Kapoor. 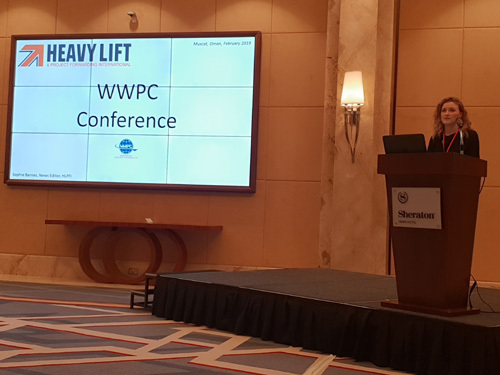 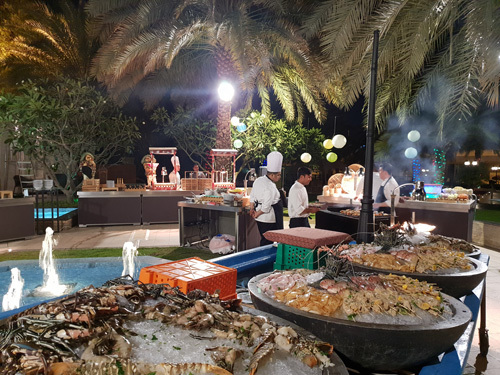 Over the years this type of WWPC auctions at the annual conferences have gained more than USD 250.000 to various local charities, supporting children in need and are always a highlight of these events. 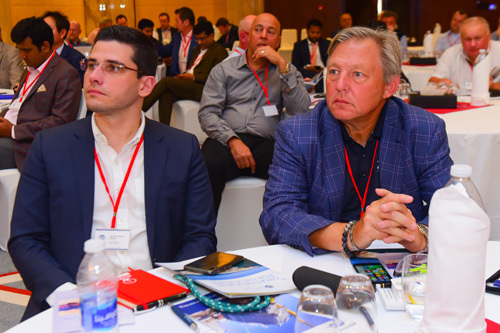 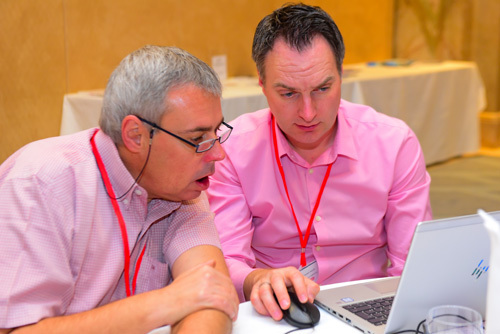 In a closed Members Only session, members voted for the location of the network’s 20th annual conference in 2020 to be held in Zanzibar, Tanzania in early September that year. 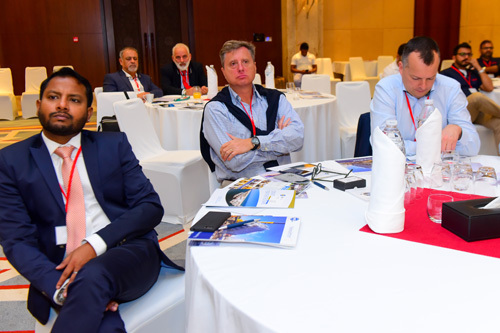 The members also re-elected their Board of Advisors for 2020 to include Mr. Ahmed Dahshan of Khedivial Marine Logistics, Egypt, Mr. Elmer Sarmiento of Royal Cargo, Philippines, Mr. Willy Hoffmann of BNSF Logistics, USA and Mr. Dirk Roethig of LS Cargo International, Germany. 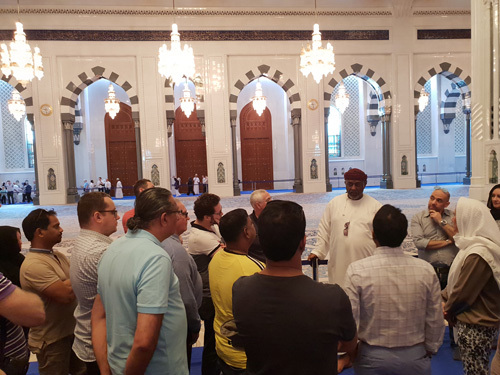 Saturday morning a group of conference attendees enjoyed a Muscat city sightseeing tour, sponsored by Khimji Ramdas. 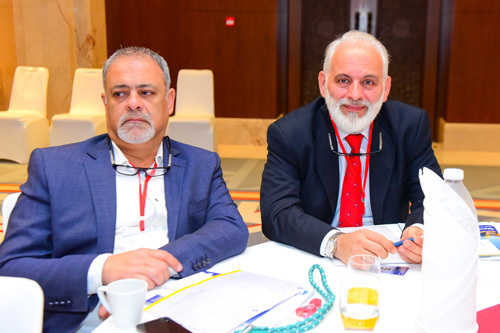 Video: Visiting the Association for the Welfare of the handicapped children and the Conference auction.